Cambridgeshire College RDA: Welcome to Cambs College RDA! Welcome to Cambs College RDA! 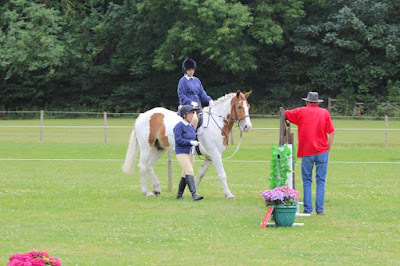 Hello and welcome to Cambridgeshire College Group of the Riding for the Disabled Association. We hope you enjoy having a browse through our website and learning more about the group. Please scroll down to find the latest news!